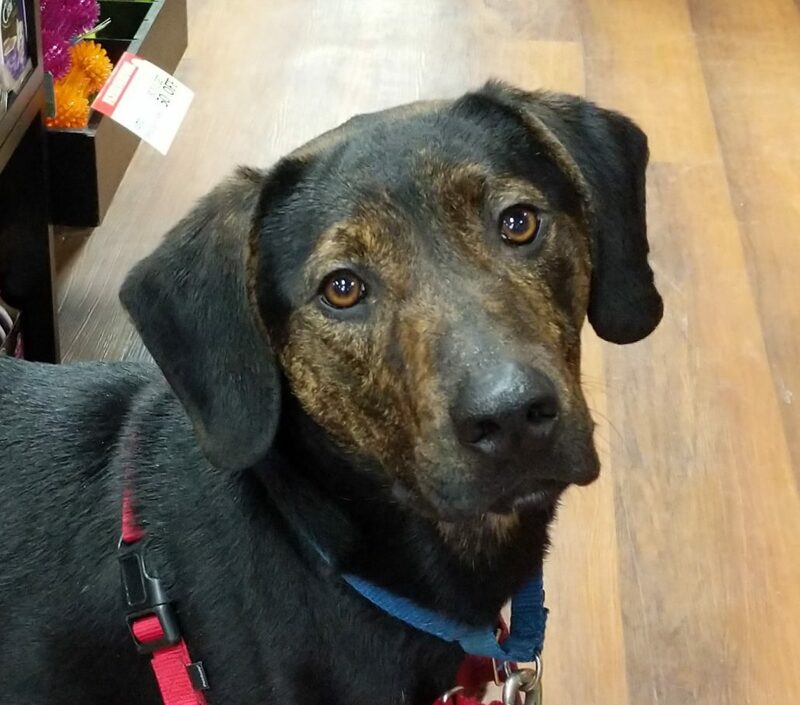 My name is Joe Joe and I am a one year old lab/hound mix. 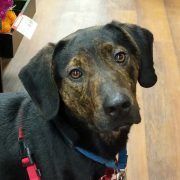 I’m a super sweet guy from Kentucky who finally made his way to DAWS! Two of my brothers came here a few months ago and were adopted and I’m so excited that it’s now my turn! I love other dogs so if my new family has a dog already it would be great to have a fur friend! I would do best in a home with teens and adults. Want to meet me and see if it’s a match? !